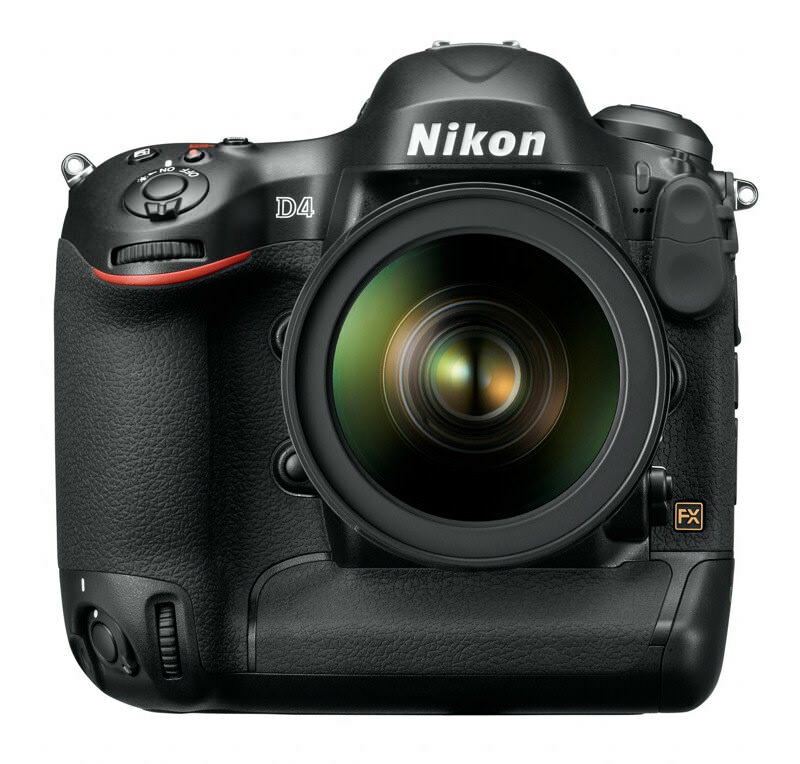 The Nikon D4 is the first camera to support the new XQD memory card format. 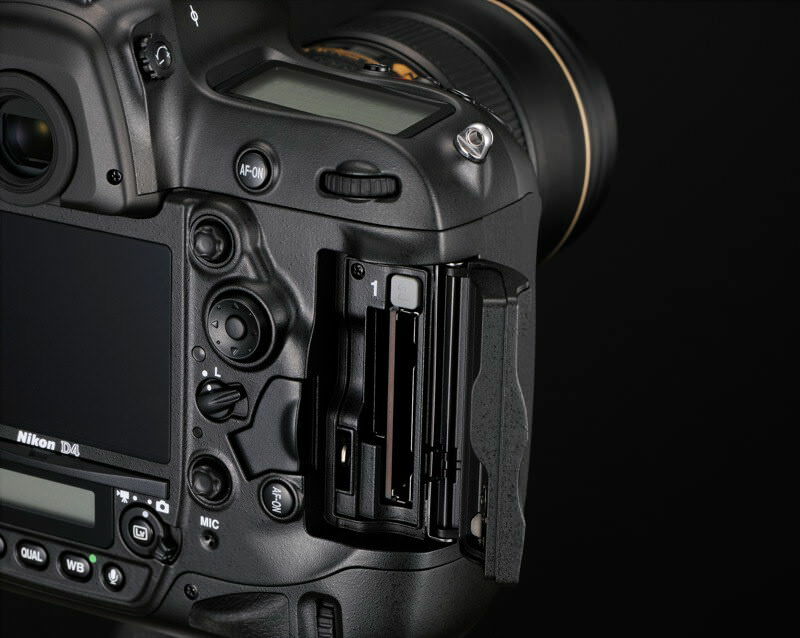 XQD is the successor to CompactFlash and promises to deliver 25 percent faster data transfer speeds than the fastest CF cards. 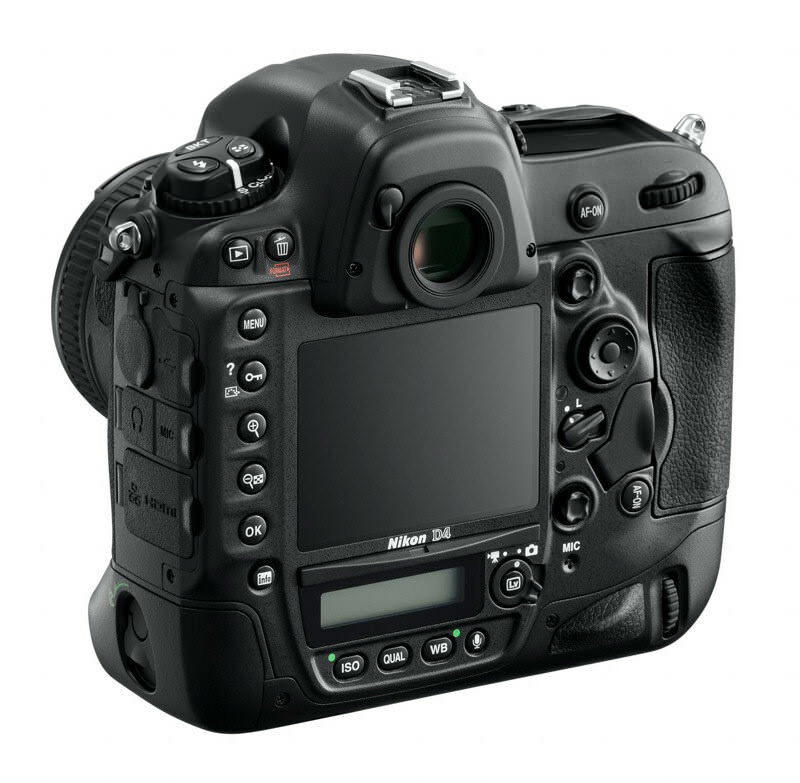 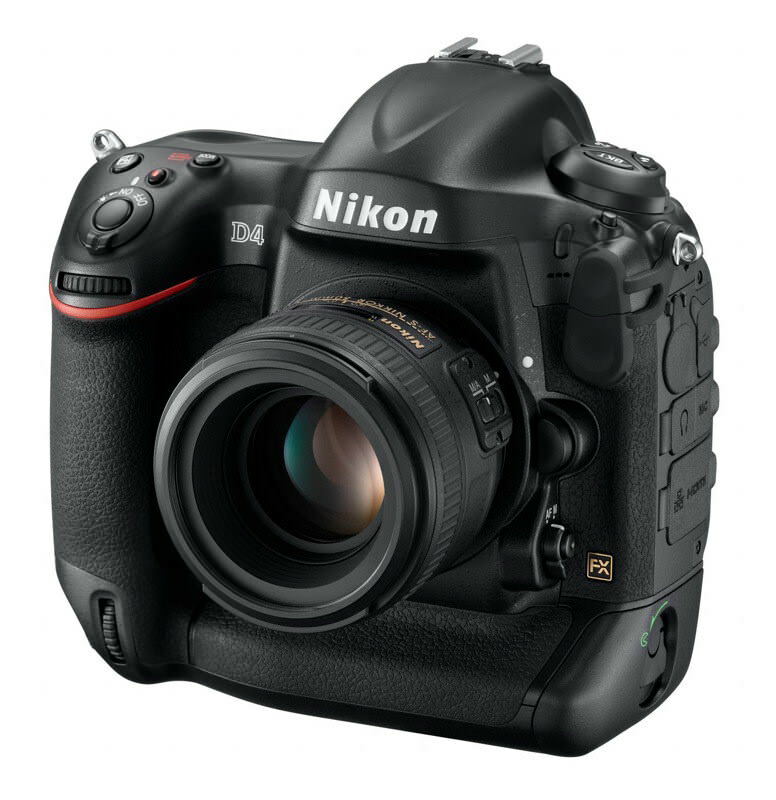 The Nikon D4 has individual CF and XQD card slots. 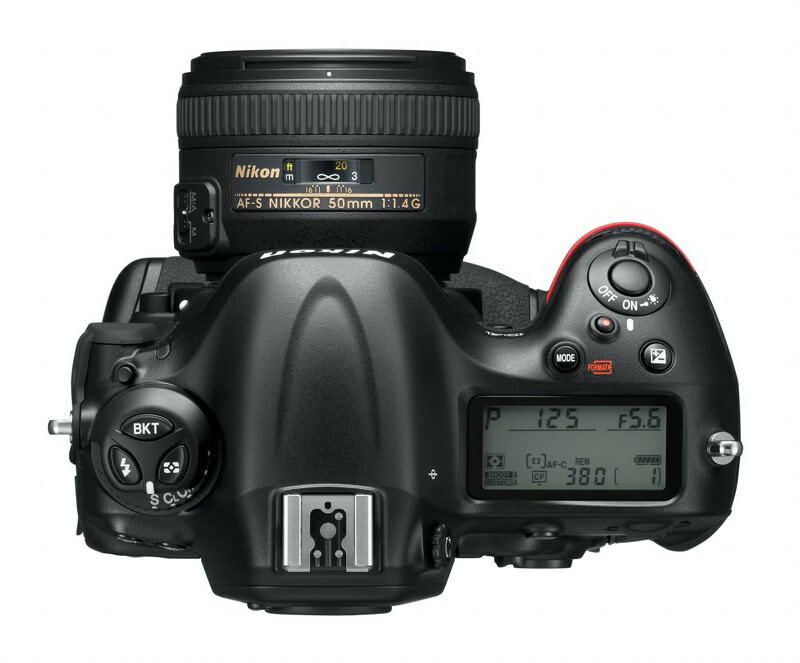 As expected Nikon also introduced a new prime lens to its lineup, the Nikkor AF-S 85mm f/1.8G. 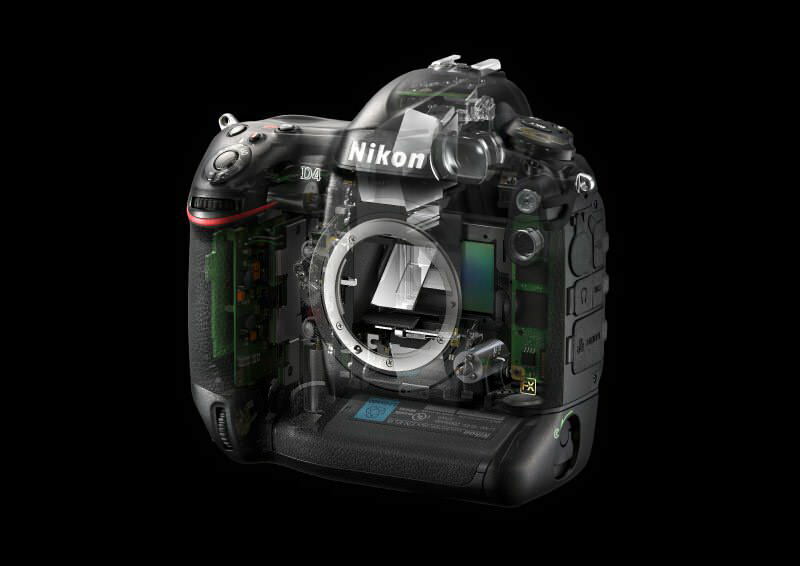 It has a 7-blade diaphragm and internal focusing with silent motors. 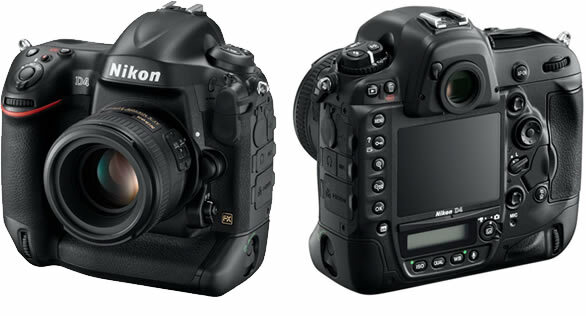 The lens will also be available in February for $500.